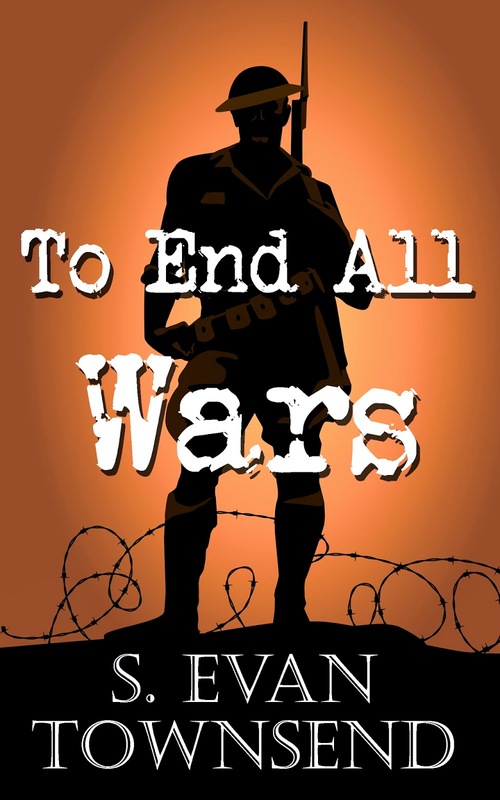 You can enjoy a free short story set in the Adept Series world: "To End All Wars." Buck Sergeant O'Malley has seen a lot of war: more than anyone in Second Platoon, Boy Company realizes. Because O'Malley is 6,000 years old and, using various names and disguises, has been there from Thermopylae to the trenches of World War I, trying to protect the men going into combat, trying to save women and children, trying to push back the darkness that descends each time men takes up arms against men. And now his squad has been ordered "over the top" to face enemy machinegun fire. Will this be the end of O'Malley's very long life?